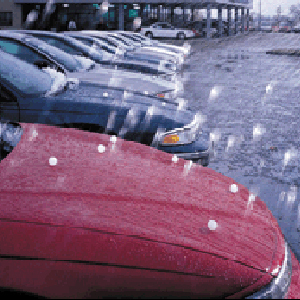 Welcome to Omaha Glass Pro we are Nebraska's premier auto glass installation and repair professional. For our client's convenience, we provide our service in shop at our Omaha location and if you can’t make it to the shop we will come to your location. 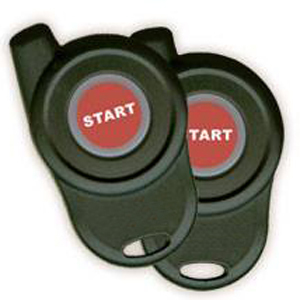 We offer: "Competitive pricing * Superior service * Quality installation and repair * Friendly customer care"
We carry a wide variety of brands ranging from Car Link to Solace remote starter products. 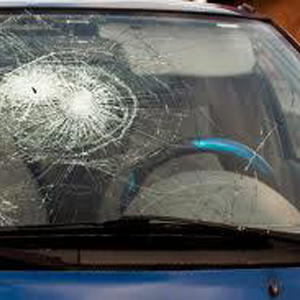 Omaha Glass Pro is the very best choice in windshield repair and replacement. Staffed by skilled experts, our professionals are licensed in a variety of auto glass repairs and installation. Paintless Dent Repair which is also called PDR, is the technical process of removing dents, door dings and auto hail damage with the use of professional custom made tools by a highly skilled OGP PDR technician.